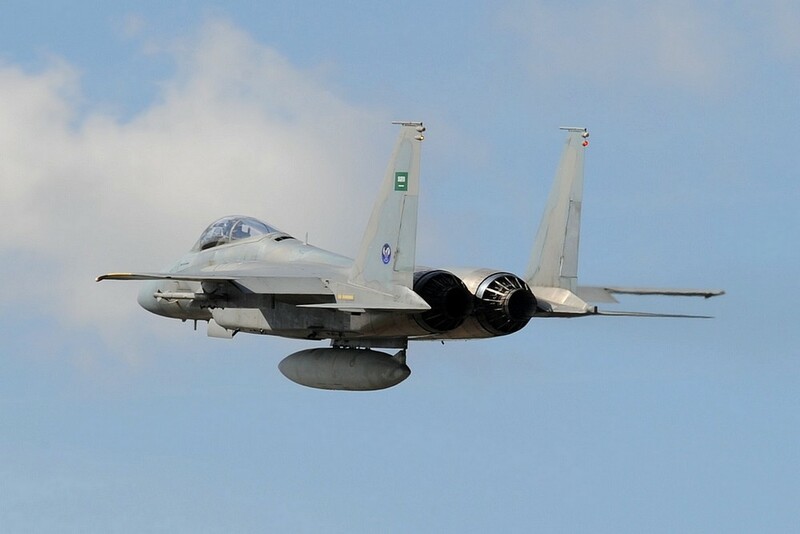 Saudi Arabian Eagles in France. 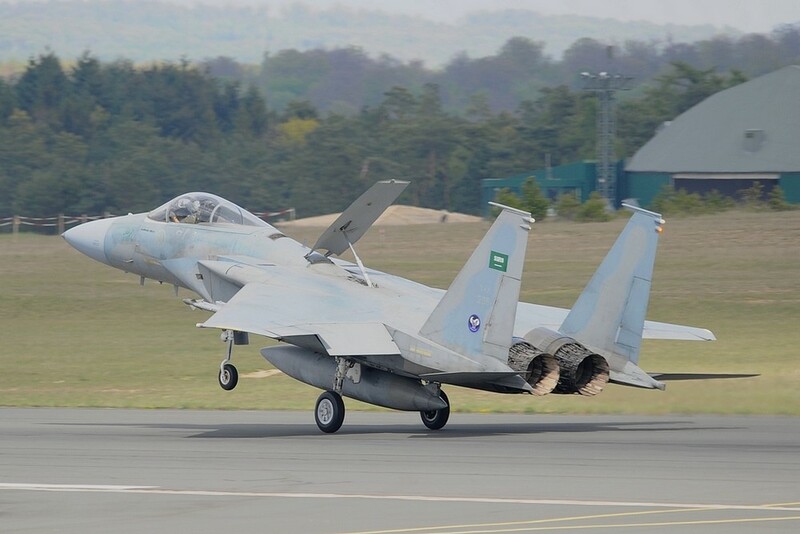 Six Saudi Arabian F-15C/D Eagle of 2.Sqn/RSAF 7.Wing out of Tabuk (King Faisal Air Base) deployed with the aid of A.330 tankers to BA133 Nancy-Ochey on 03rd April 2014. 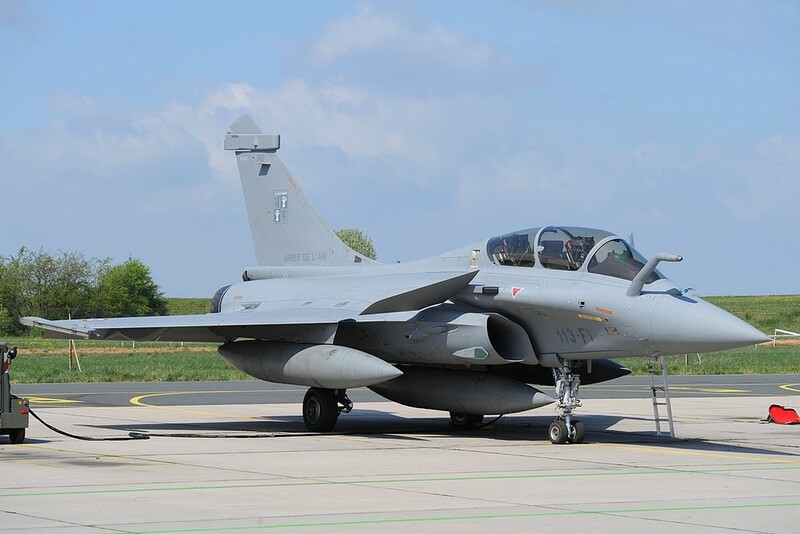 With four Mirages 2000-5F from BA116 Luxeuil-St. Saveur, Rafale from BA113 St.Dizier-Robinson and the local Mirage 2000D they participate in exercise “Green Shield 14”. 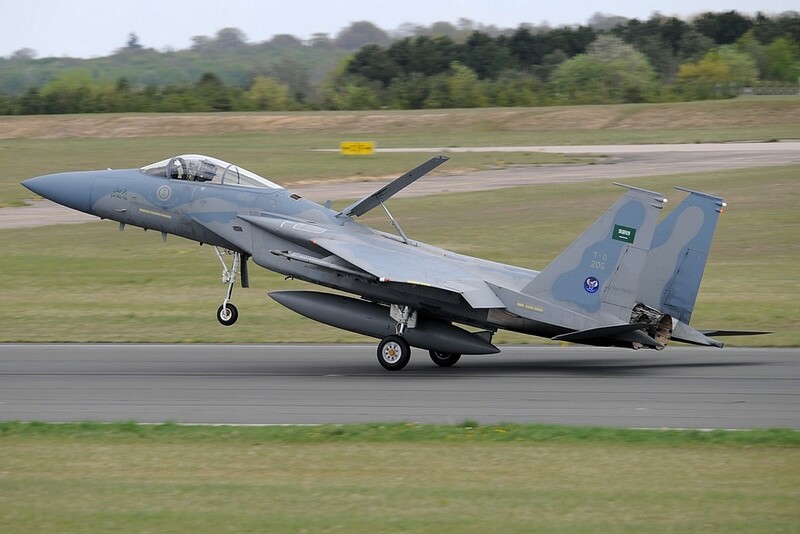 This is the second time saudi F-15s were deployed for an exercise to France, the first time deployed 5.Sqn/RSAF 2.Wing from Taif (King Fahd Air Base) to BA102 Dijon-Longvic in October 2009. 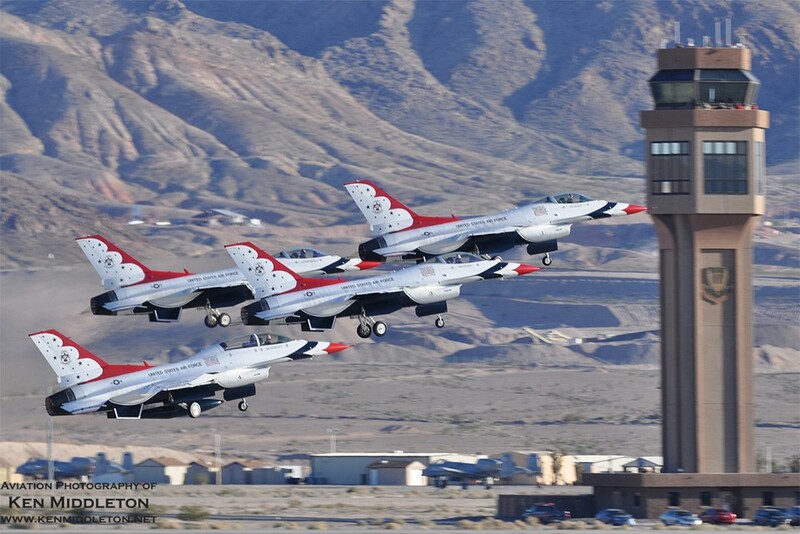 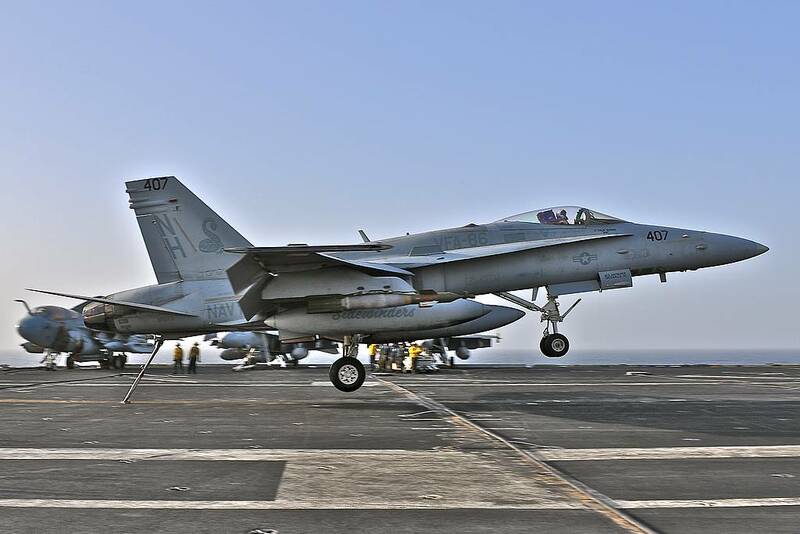 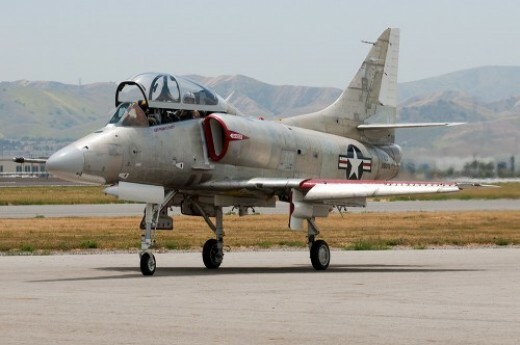 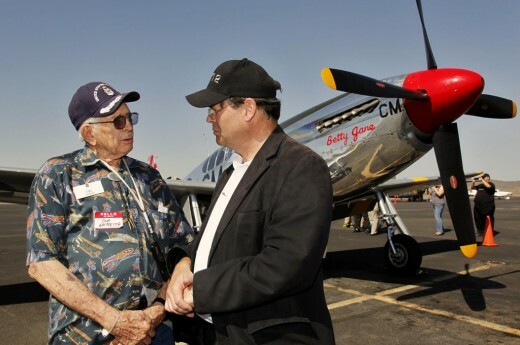 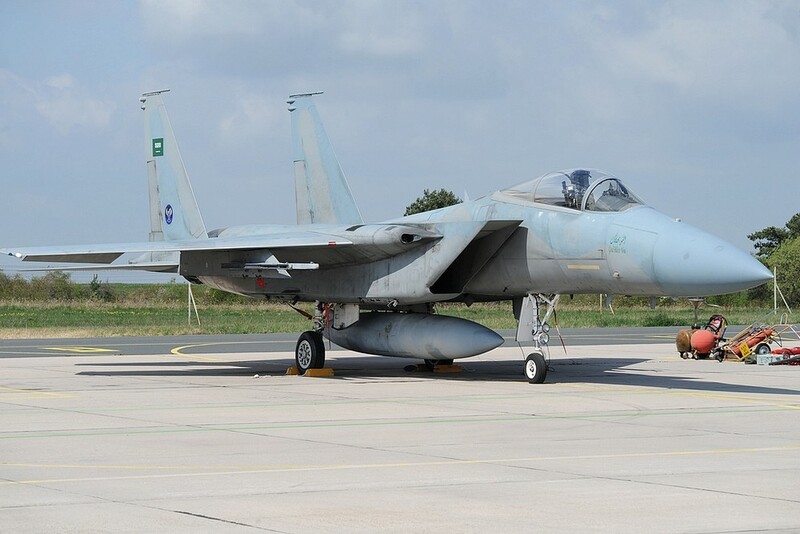 The six Eagles, that were deployed had an interesting background. 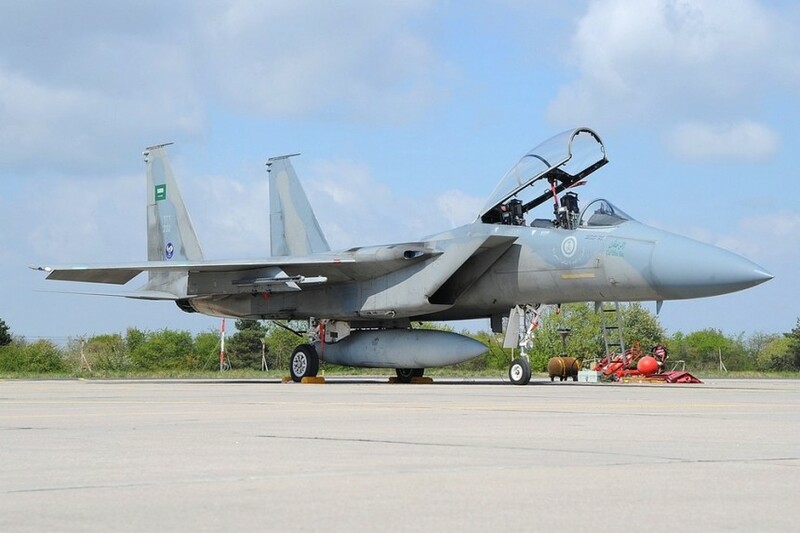 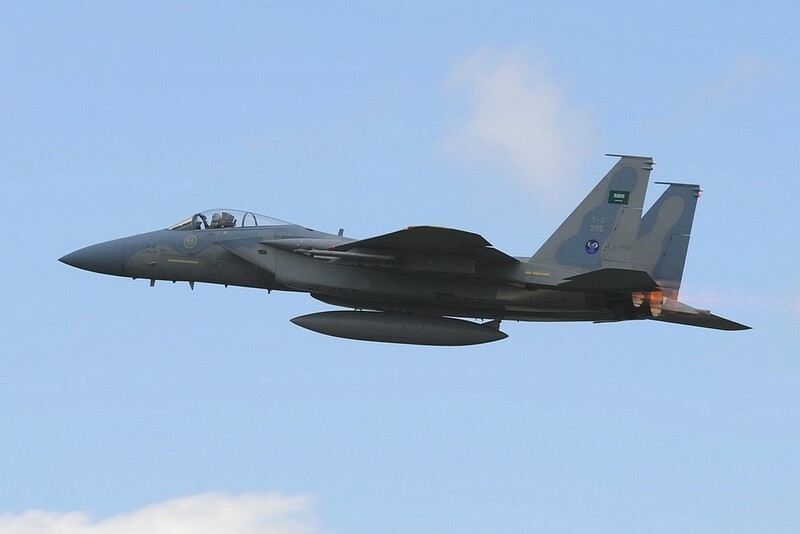 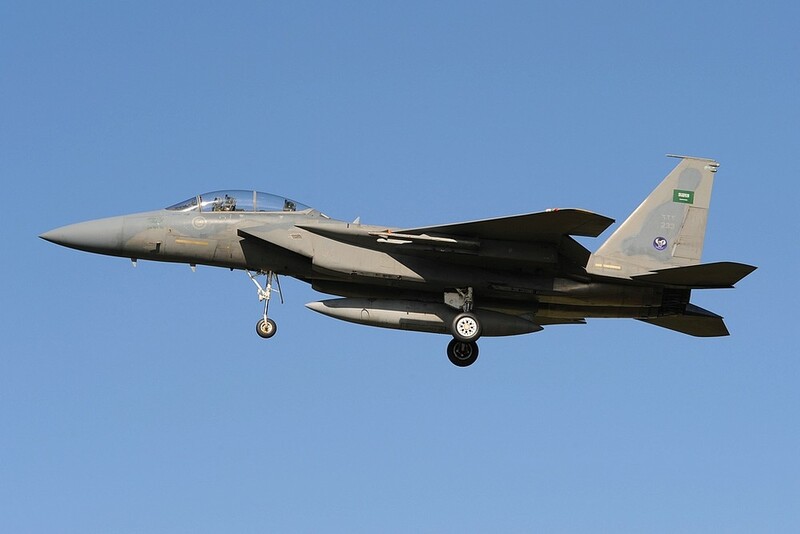 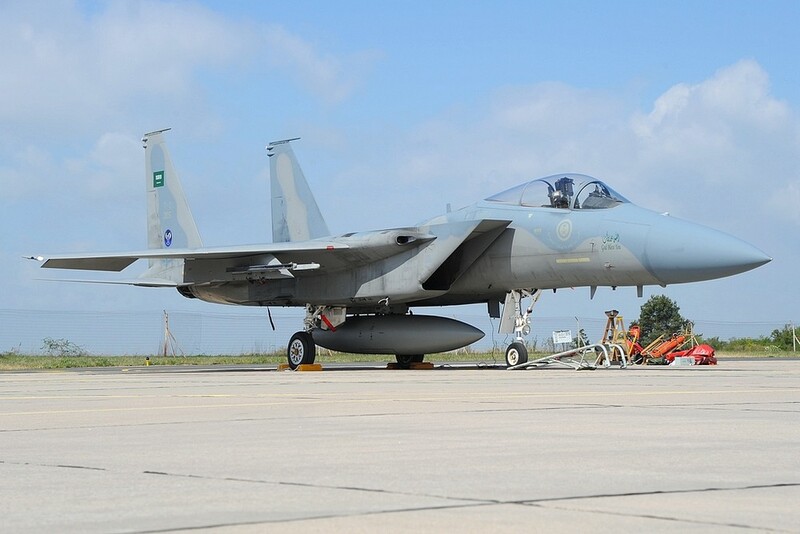 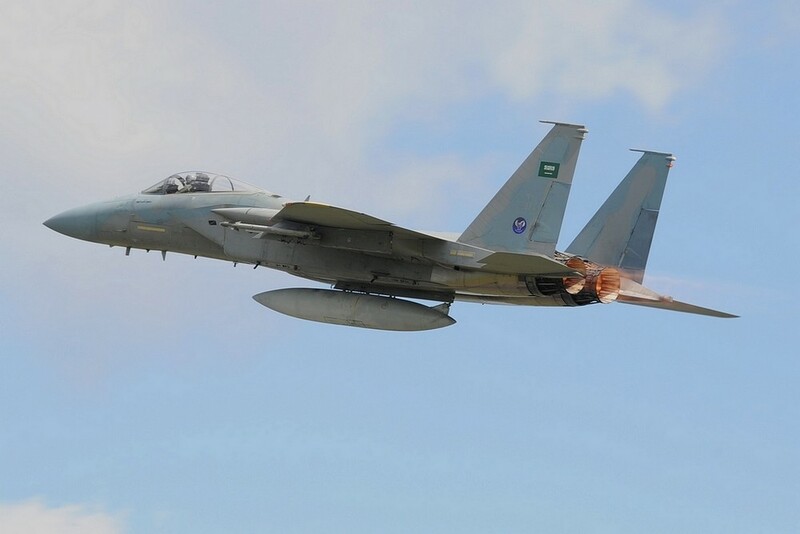 Two F-15s (203 (FMS 80-0095) & 205 (FMS 80-0073)) were delivered from St. Loius to Saudi Arabia. 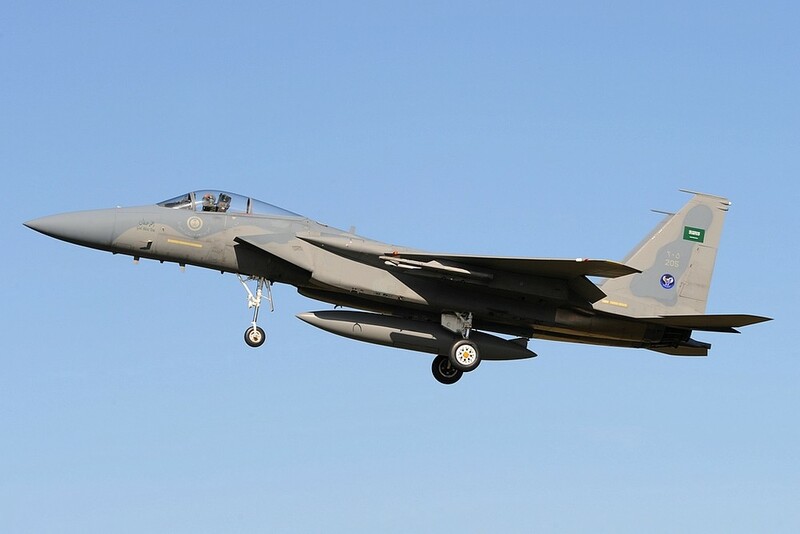 The other four Eagles were delivered in October 1990 just before Desert Storm to Saudi Arabia from the inventory of the USAFE. 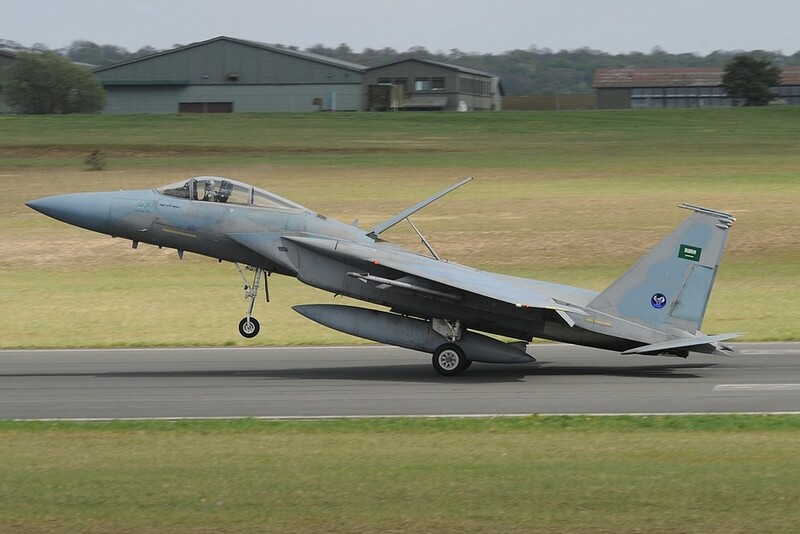 Two aircraft (F-15C 208 (79-0017) & F-15D 233 (79-0004)) came from the 32.TFS at Soesterberg AB, while the other two (F-15C 214 (79-0043) & F-15D 232 (79-0006*)) flew with the 525.TFS/36.TFW, based at Bitburg AB. 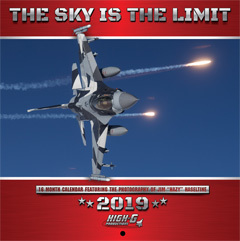 So a nice return of the F-15 Eagles to Europe after nearly 25 years. 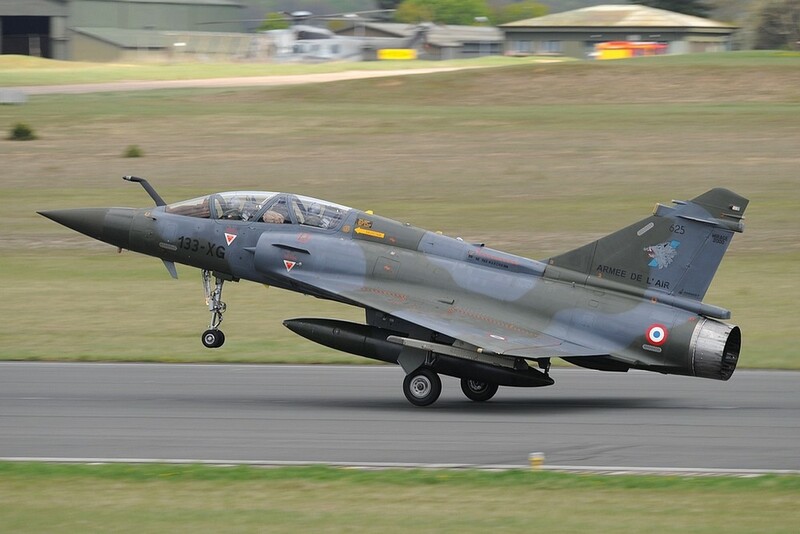 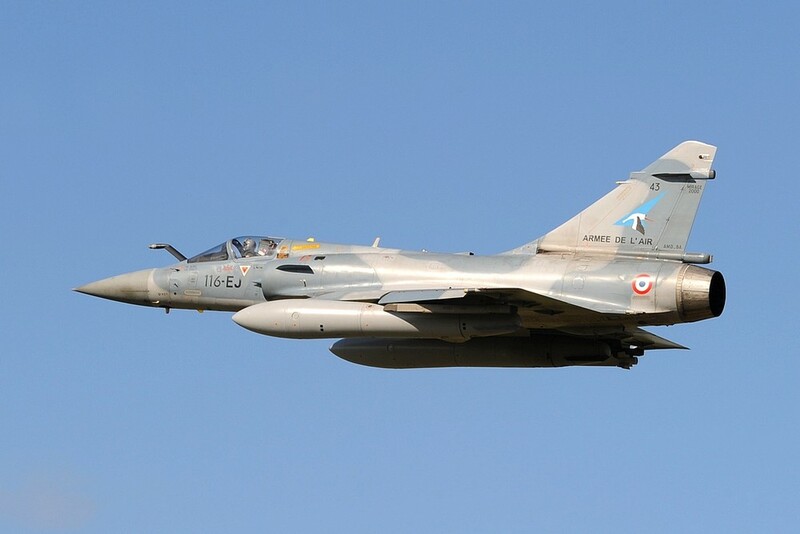 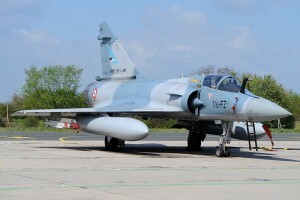 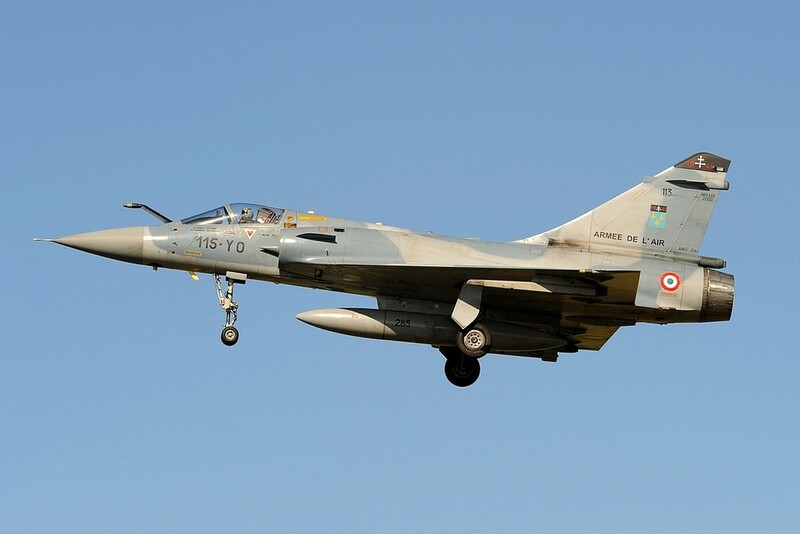 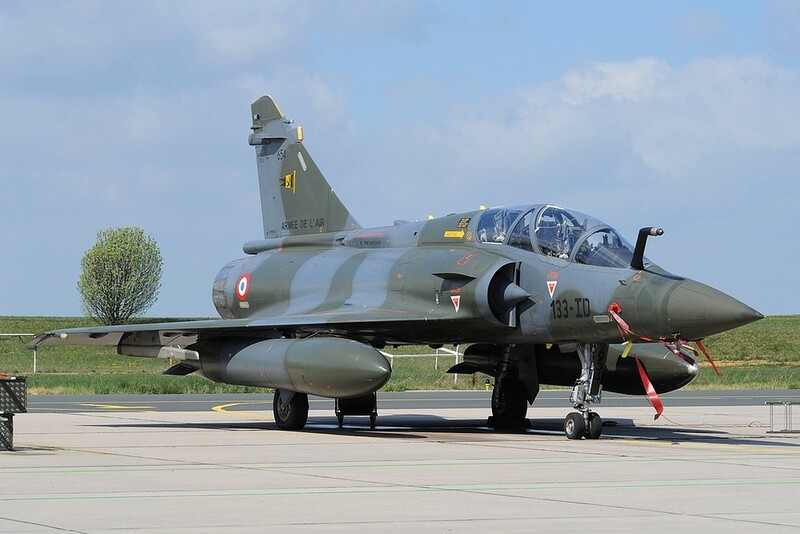 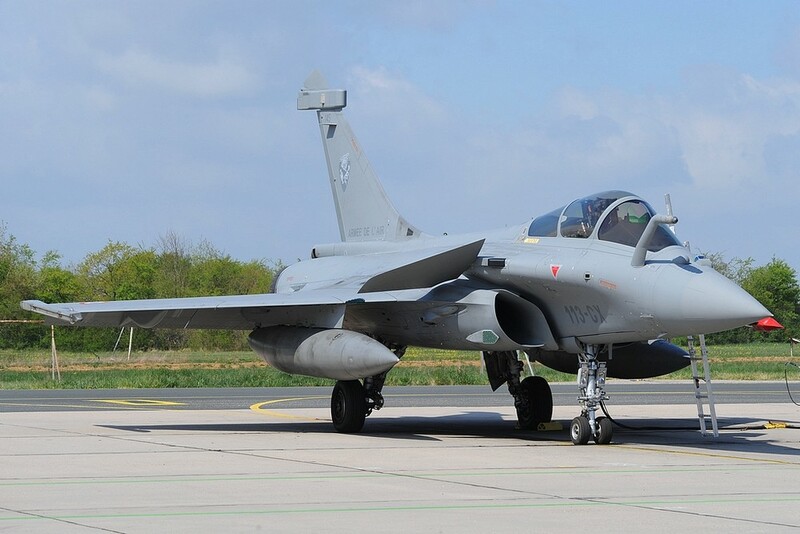 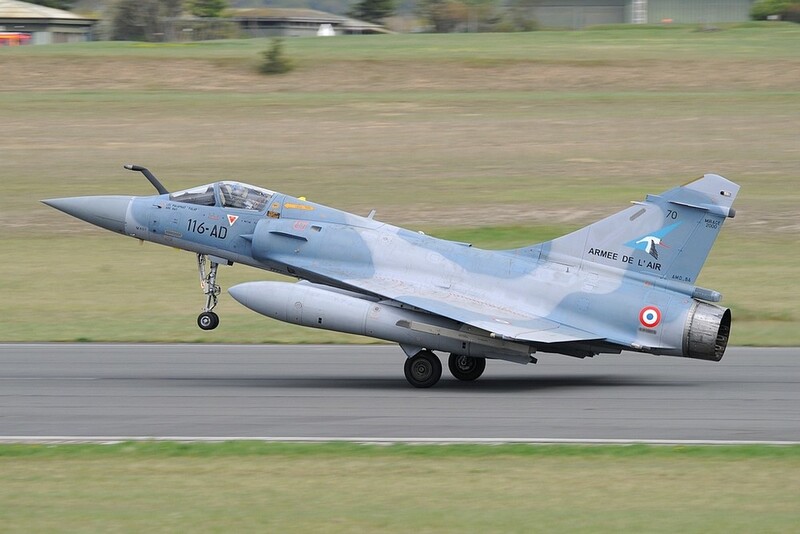 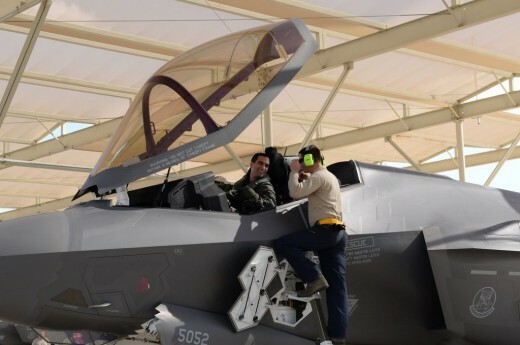 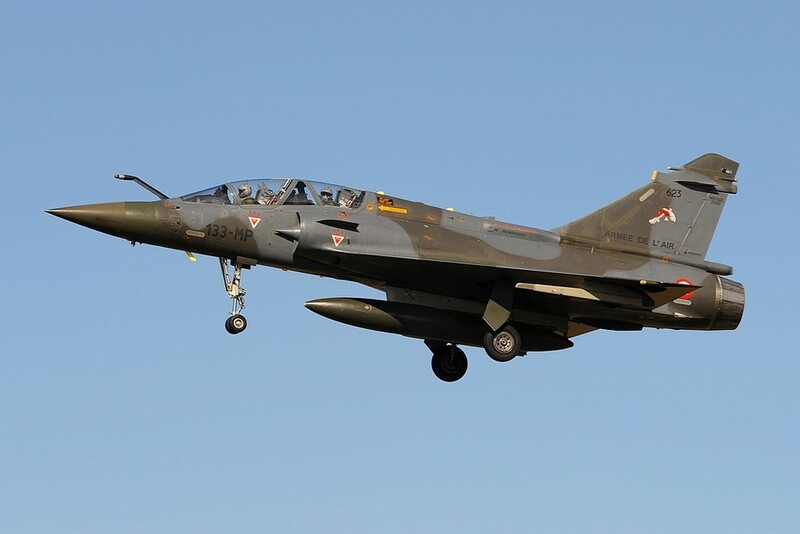 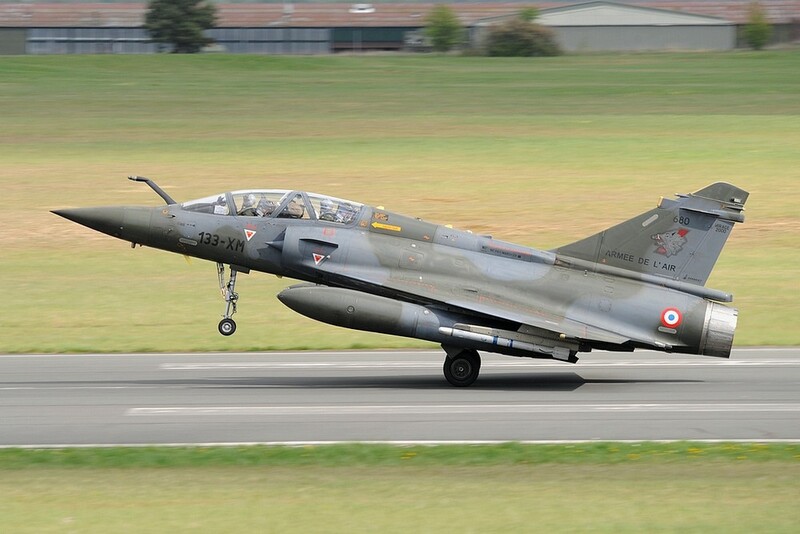 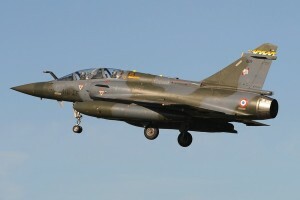 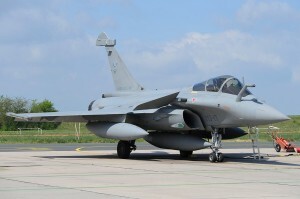 The first week of the exercise was familialization and DACT with Mirages and Rafale which flew from BA113 St. Dizier. 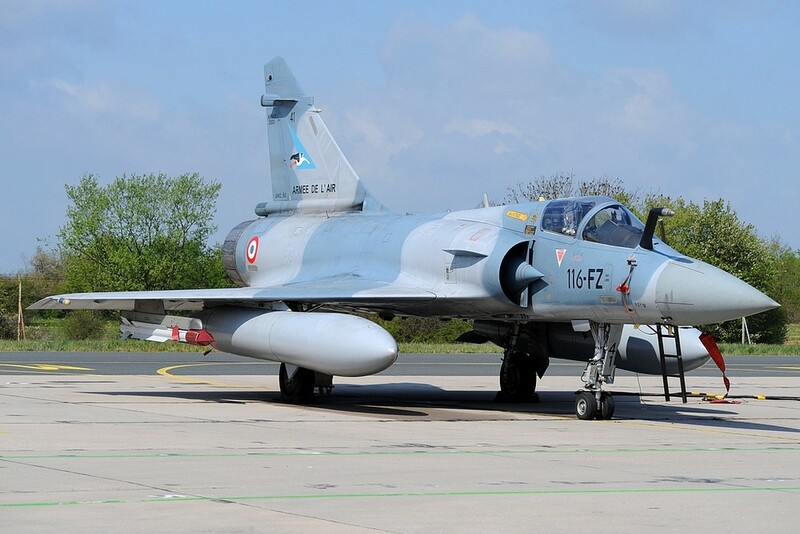 The second week started with an CSAR exercise, involving also E-3F AWACS and two EC.725R-1 Caracale from EH 01.067 from BA120 Cazaux. 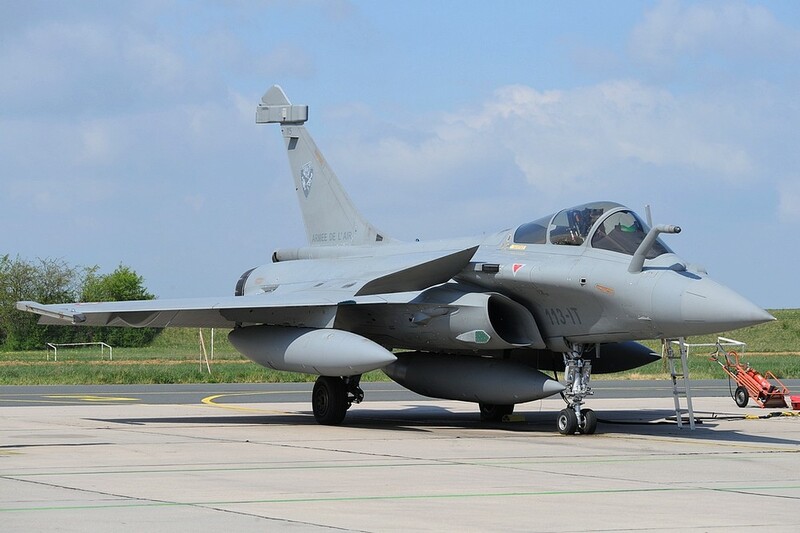 Each day, two missions were flown, usually consisting of four F-15s, four Mirage 2000-5F, four Mirage 2000D and at least two Rafale B/C. 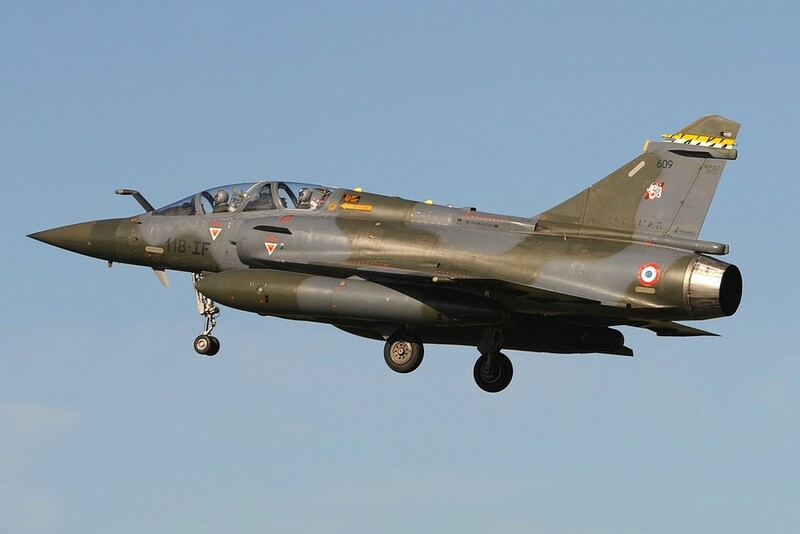 They were joined, depending on the mission, by Alpha Jet E from EE02.002 from BA102 Dijon-Longvic, acting as aggressor aircraft and further support aircraft. 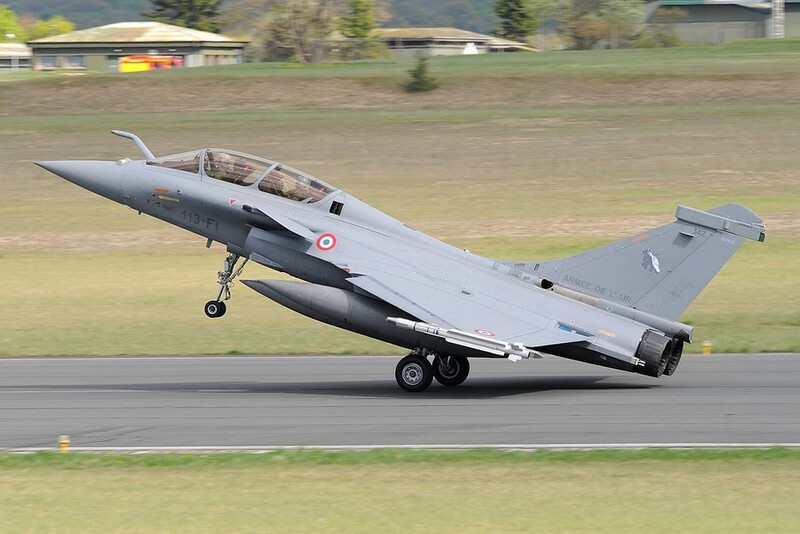 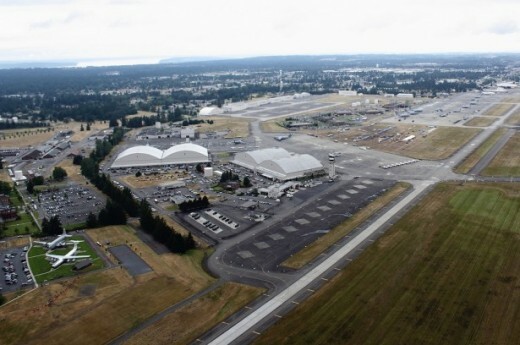 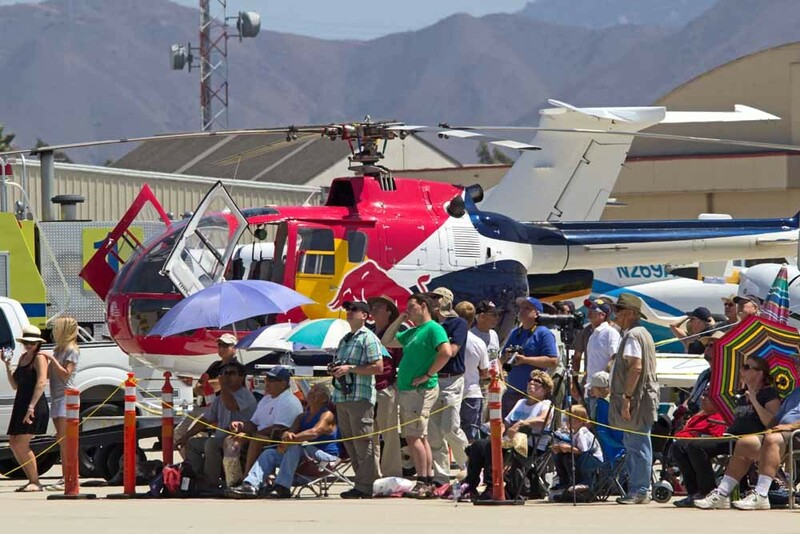 The exercise is scheduled to end on 16.04.2014. 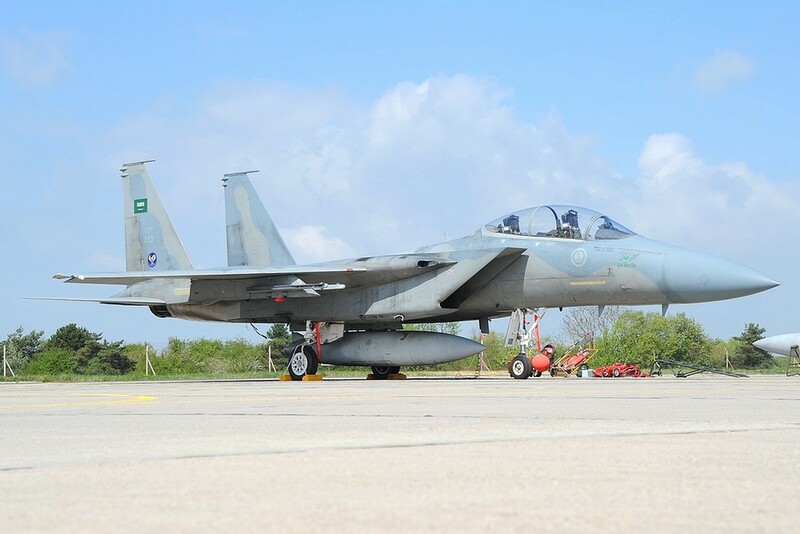 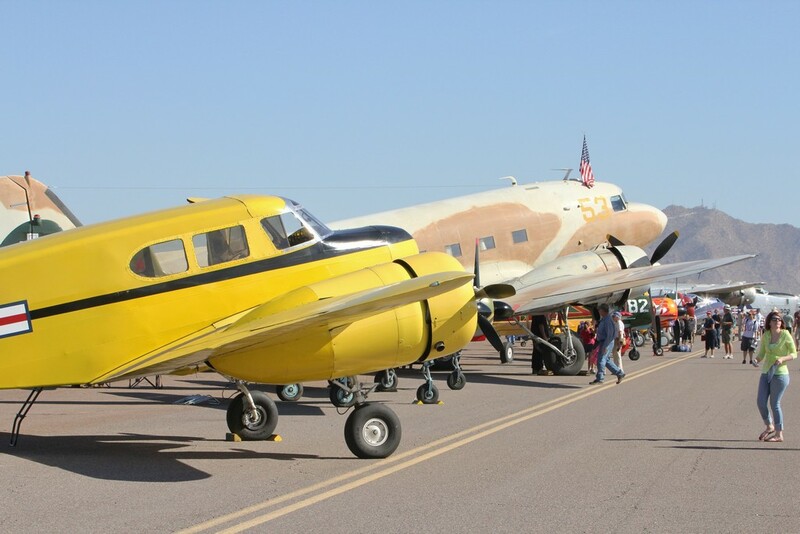 BA133 organized together with the saudi guests a fotografers day on 14.04.2014 and provided great opportunities to take pictures.